Step back in time with this home rich in history. 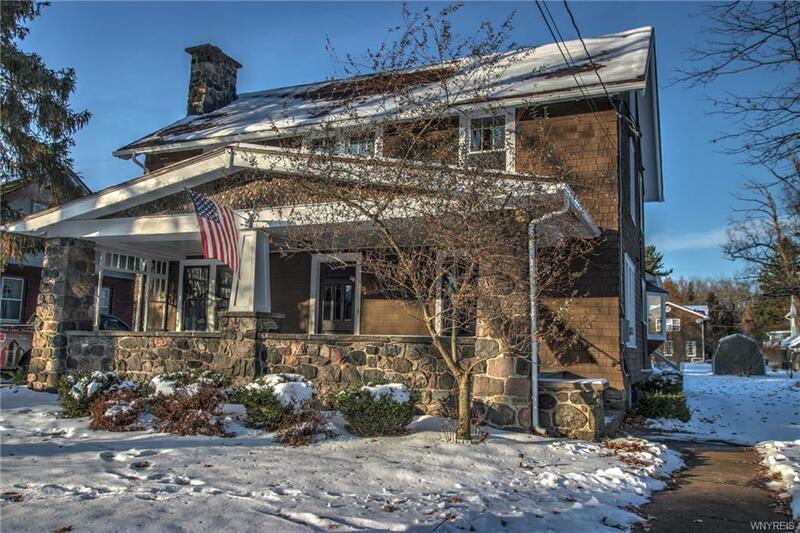 Fully renovated Arts & Crafts style home in the heart of the village of East Aurora. 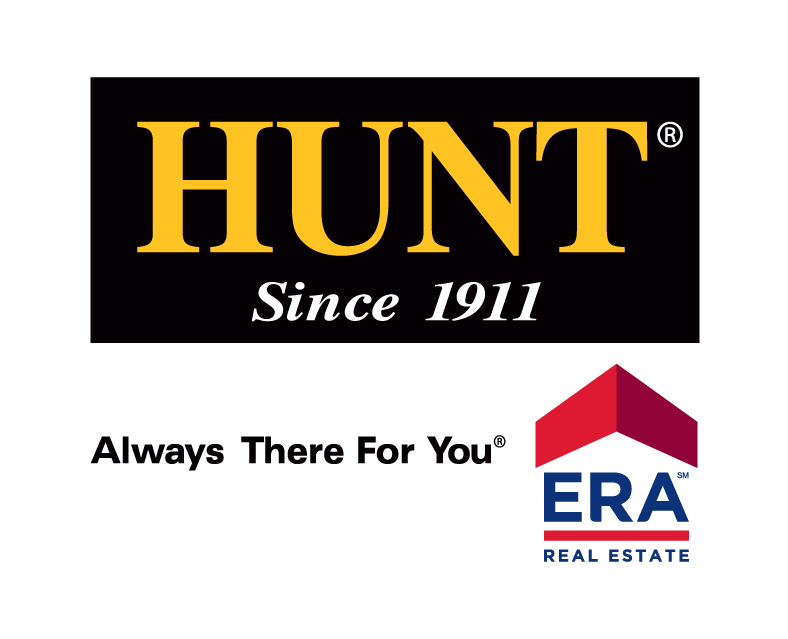 The kitchen has been updated with new ss appliances, granite counters, & tiled floors while maintaining the hand crafted solid wood cabinetry & Roycroft style. Beautifully restored dining room w/Roycroft built-ins. Totally updated bath with tiled surround and gorgeous vanity area. Amazing restored hdwd floors & natural woodwork throughout only adds to the charm Updates incl combo high eff instant HWT & radiant heating system, new forced air heating for second floor, new gutters, fresh paint inside and out, new electrical & panel, & custom period pieces done by Roycroft artisans. The attention to detail wasn't missed anywhere in this home. Easy walk to all the village shops & restaurants.